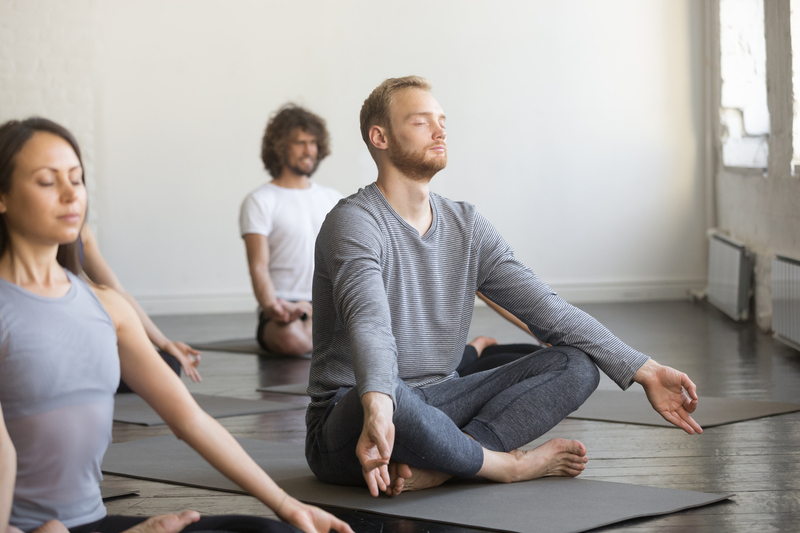 Transcendental meditation, which involves the silent repetition of a personal mantra to achieve restful alertness and avoid distracting thoughts, may be as effective as prolonged exposure therapy at reducing symptoms of posttraumatic stress disorder (PTSD) in veterans, according to a study in Lancet Psychiatry. Nidich and colleagues enrolled 203 veterans who had a current diagnosis of PTSD resulting from an event experienced during active military service. The participants were randomly assigned to receive 12 sessions of transcendental meditation, exposure therapy, or PTSD health education (served as the control group) over 12 weeks. The meditation and health education sessions were provided in group settings, while the exposure therapy was given in one-on-one settings. The researchers used the clinician-administered PTSD scale (CAPS) and participant self-report to assess PTSD symptoms at the start of the study and again after 12 weeks. The study participants were also asked about depressive symptoms using the nine-item Patient Health Questionnaire (PHQ-9). In head-to-head comparisons, both transcendental meditation and exposure therapy were superior to health education at reducing clinician- and patient-rated PTSD symptoms, as well as depressive symptoms; 61% of veterans receiving transcendental meditation, 42% of those receiving exposure therapy, and 32% of those receiving health education showed a clinically relevant improvement in symptoms (defined as at least a 10-point drop in their CAPS scores).